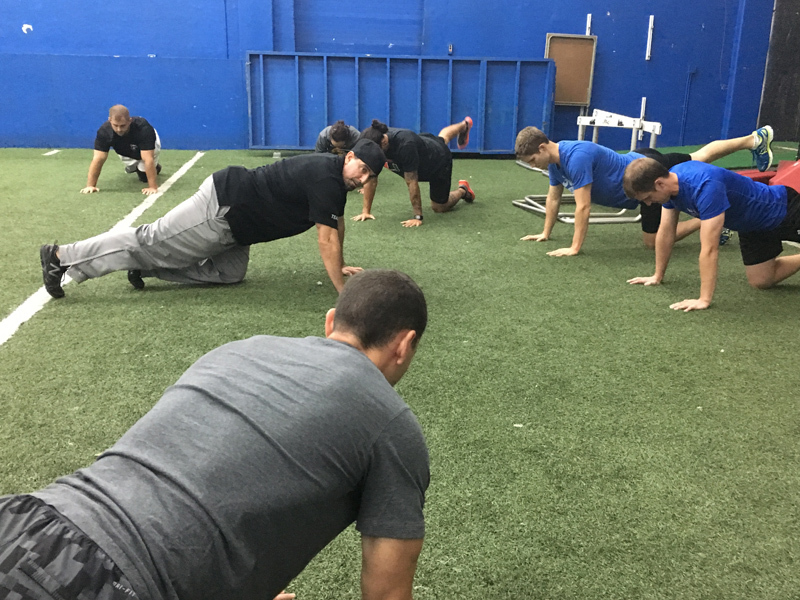 Join hundreds of sports performance coaches who are dedicated to improving their coaching strategies on the field with Coach Bommarito. Take your coaching to the next level with the top BPS University strategies and tools. Learn the system BPS uses to train over 500 elite athletes. Using advanced assessment techniques and exclusive camp methodologies, you'll learn to coach with the best in the business. 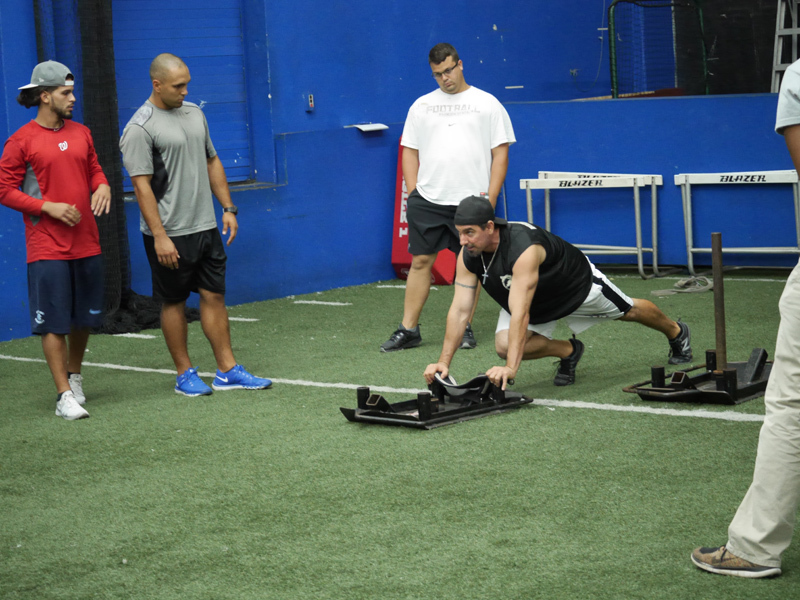 Level 1 Workshop covers youth, collegiate, and even professional athlete training systems. This two-day workshop is a combination of lecture and hands-on learning. Pete, along with his highly qualified team of coaches, promise to deliver two days of content that is sure to change the way you coach. 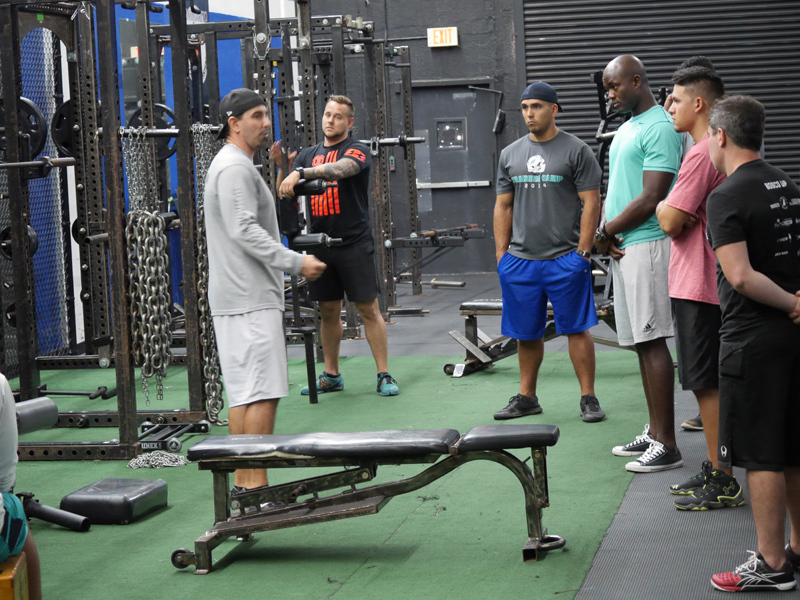 Learn From The Team That Has Trained And Prepared Thousands Of Elite Athletes From Across The Globe, As Well As Over 700 NFL Draft Selections That Have Come Through The BPS NFL Draft Program. "As the experts at developing athletes, coaches and fitness enthusiasts, we will continue to deliver results to our clients through our medically based multi-disciplinary approach to training, education, and nutrition." We provide the industry-leading services, information, and destination location facilities for all athletes and fitness enthusiasts and those in need of medical and/or rehabilitative care at all levels and ages. 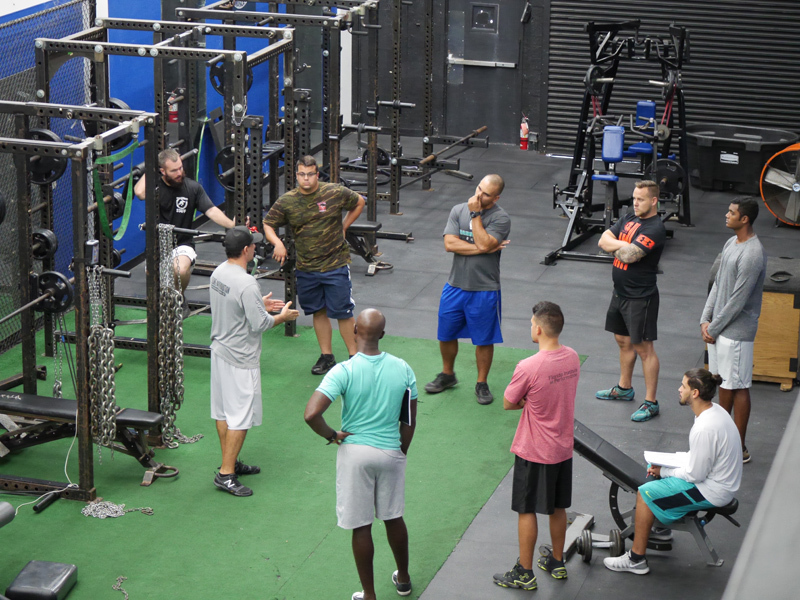 This revolutionary multidisciplinary approach is distinguished by combining all of the most educated and successful specialists in every aspect of the sports performance, general fitness, nutritional, and medical fields. This organization is also dedicated to present the world’s leading scientifically based information system to all professionals in the sports performance and fitness industry." Are You Ready To Learn From The Team That Has Trained And Prepared Thousands Of Elite Athletes From Across The Globe?